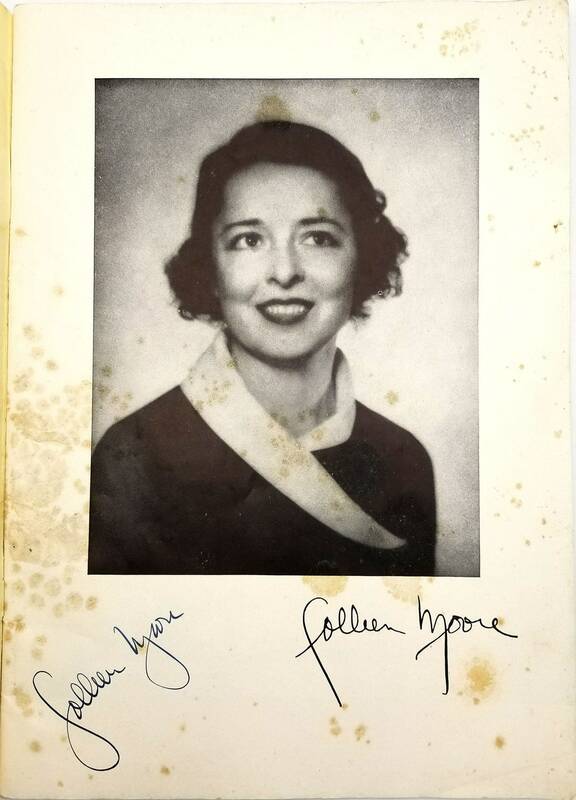 Description: Signed by Colleen Moore on her portrait page (actual signature alongside the printed signature). 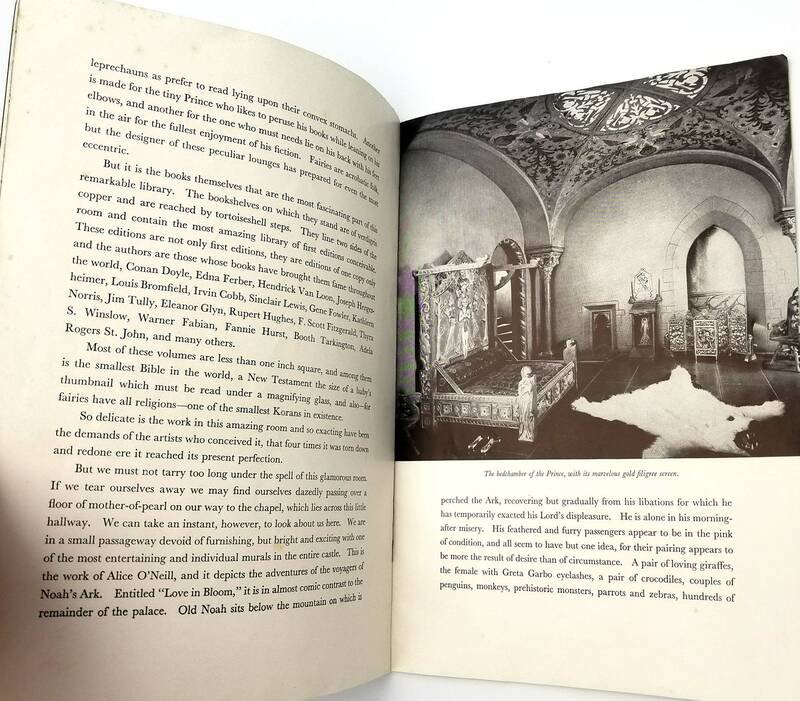 Interior is foxed, with spotting heavy to the first three and last page. Wraps have creasing. 1935 copyright; twenty-five cents price printed on cover. Has been placed in an archival sleeve with an acid-free backer board for protection. 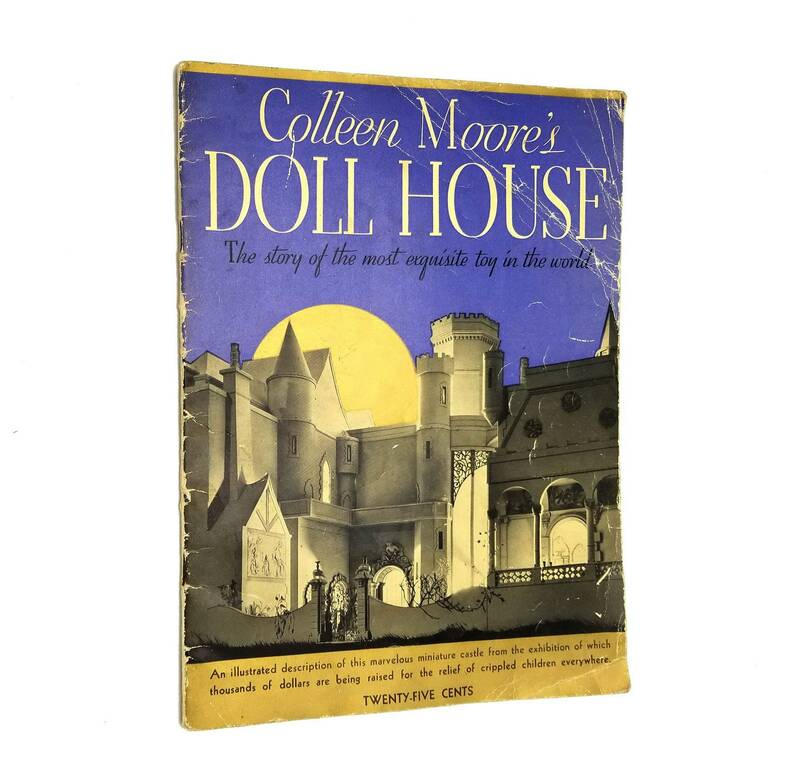 Colleen Moore (1899-1988) was an American actress, mostly during the silent film era and who had a passion for dollhouses. 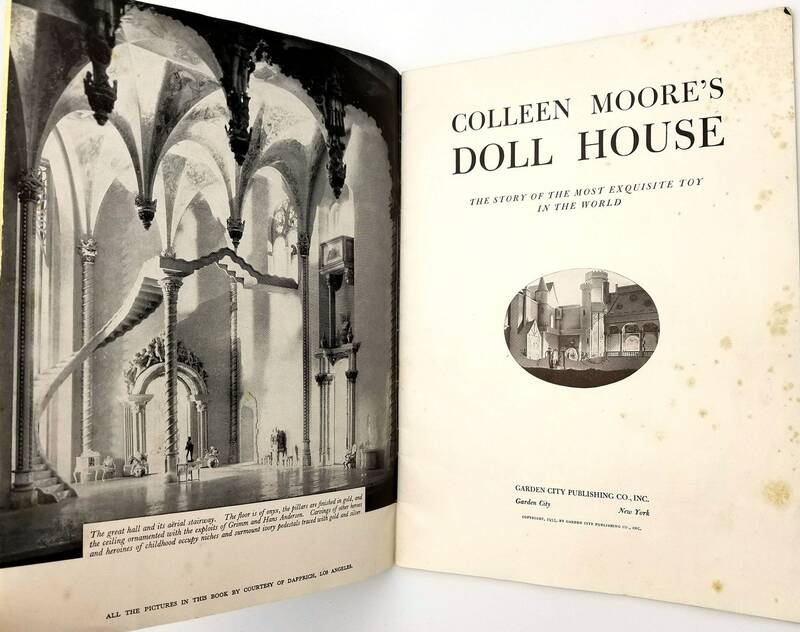 The Colleen Moore Dollhouse is housed as a permanent exhibit at Chicago's Museum of Science and Industry. 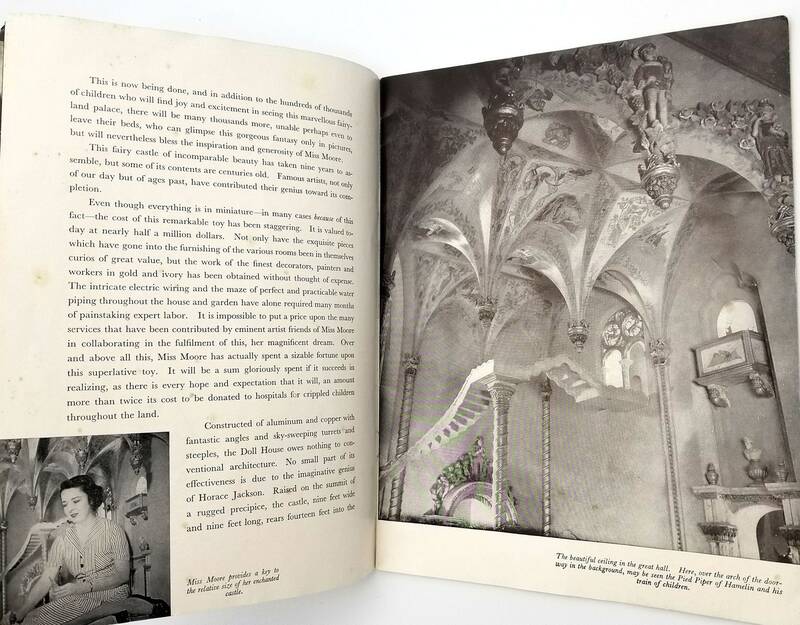 Publisher: Garden City Publishing Co. Pages: Unpaginated (about 29 pages).